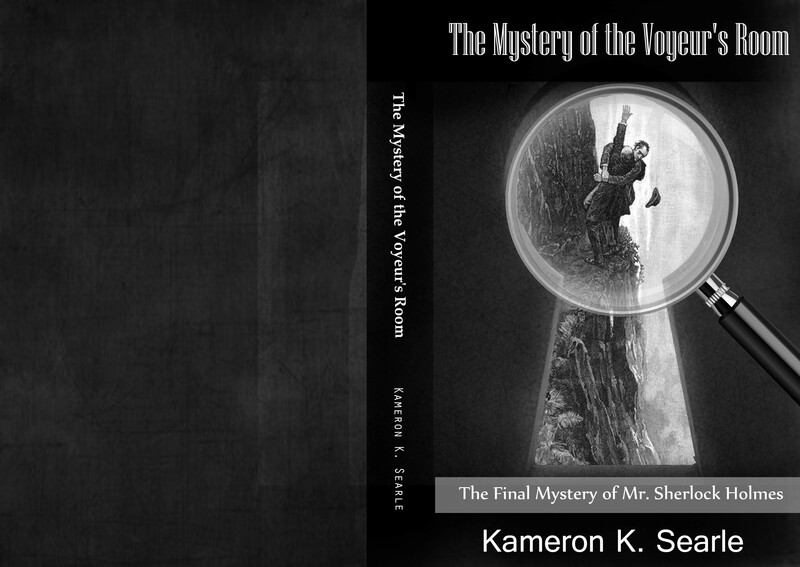 Gregg Young, the author of the book, Reasoning Backward: How Sherlock Can Make You a Better Problem Solver, has suggested the following list of 70 Sherlock Holmes quotes from the Sherlock Holmes canon. 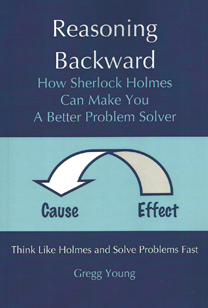 Many of these quotes will be appearing in the next edition of Reasoning Backward: How Sherlock Holmes Can Make You a Better Problem Solver. Gregg Young is the President of Young Associates, Inc. For more information about Gregg Young, go to Young Associates, Inc.